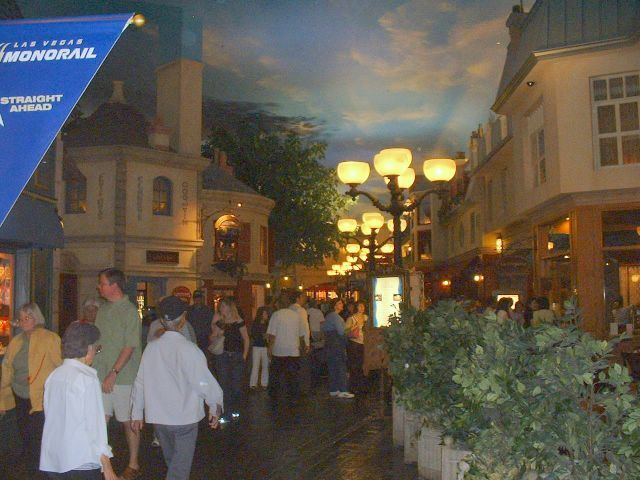 LasVegas2005plusafewHOME -- Paris Las Vegas streetscape. The scenes are great but I think for the francophile the artificiality will disappoint. Still worth a visit!